David and Geoff Hieb run the operation. 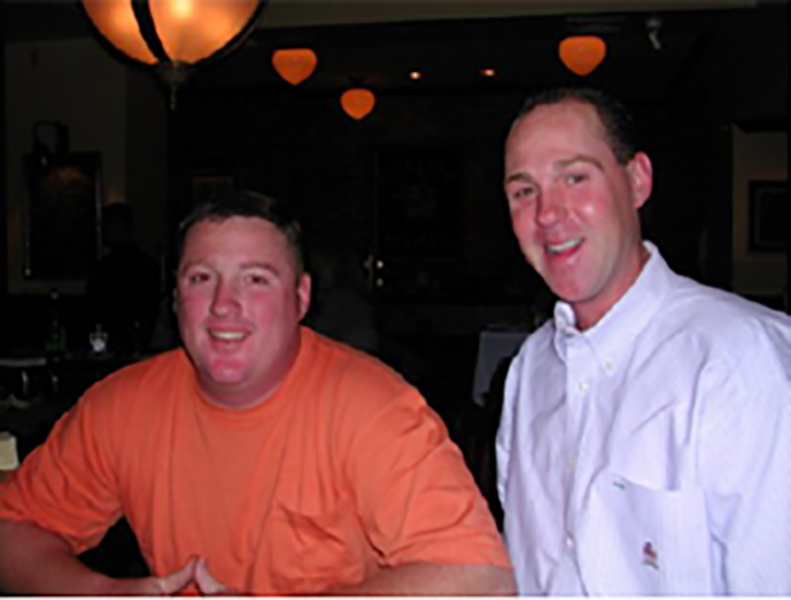 Geoff graduated from The Restaurant School, Philadelphia in 1987 and began working in Doc’s in October of that year. David completed a minor league baseball career in the Texas Rangers’ farm system and returned to the Jersey shore to complete his accounting degree at The Richard Stockton College of New Jersey. He joined the family business in 1995. Geoff designs the menus used in the restaurant and for the private parties that we cater, both on and off-site. He’s our wine enthusiast and has travel abroad, most recently to Chile, to bring vineyard-knowledge to his wine list. David pays attention to the business side of things, dealing with budgets & forecasts, cost-of-goods, availability of product and pricing — balancing all to provide our customers with a superior meal or drink at a fair price.